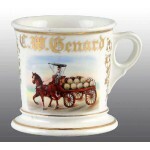 Gilt name “F.C. Christ”. 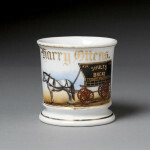 Stamped “Austria” under base along with a signature, “Allentown, PA” from the artist. 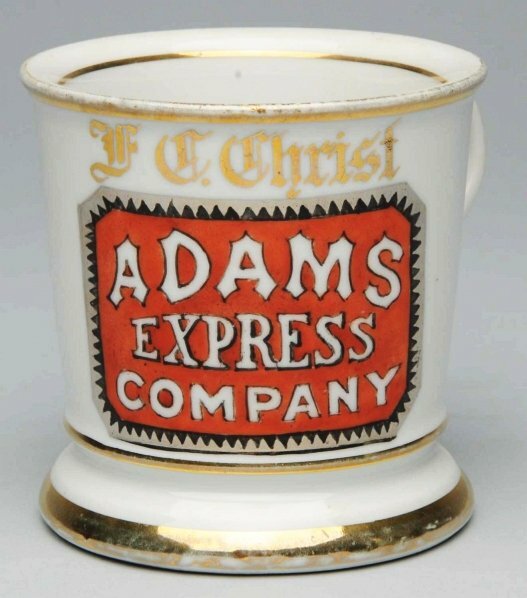 Nice image of an Adams Express Company sign with gilt border. Size 3 – 3/4″ T.